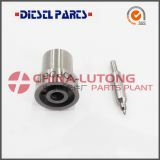 Our factory is specialist in diesel parts, such as head rotor, plunger, d.valve, nozzles etc for Toyota, Nissan, Isuzu, Mitsubishi,Scan, Man,Merderz,Iveco etc. 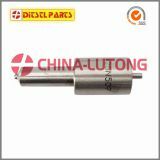 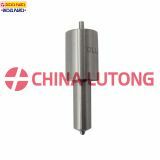 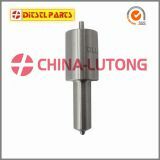 Also head rotor for DPA, DPS,DP200. 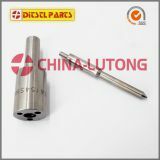 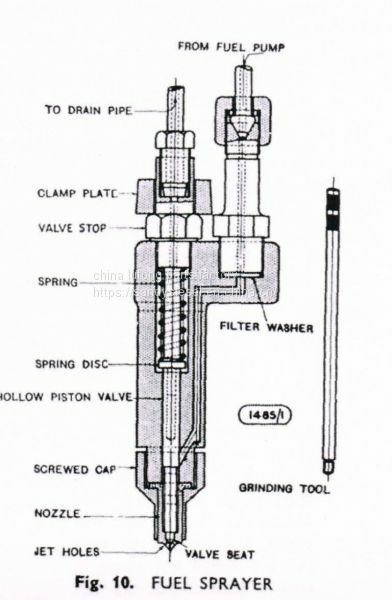 Reference parts: supply pumps,feed pumps,repair kits, cam disk,blade,shaft driver also avaiable.